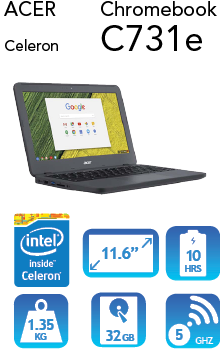 A light weight robust 11.6" Chromebook designed for education. 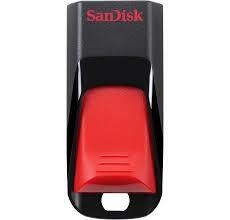 Great for web surfing and document creation. Uses the Google Chrome Operating System.